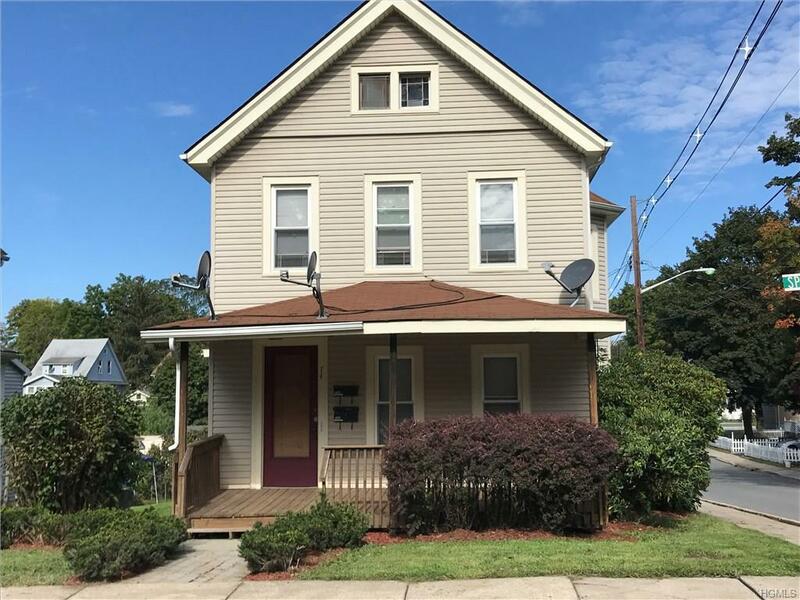 Well maintained two family home in nice area of Middletown each with separate electric and baseboard heat. Two bedrooms and one bath per unit includes spacious walk up attic storage for upstairs unit and full basement with washer dryer hookups for downstairs unit.Beautiful wood floors , vinyl siding, new windows and enough off street parking for 4 cars.Great investment with responsible tenants currently on month to month or live in one apartment and rent the other.Dont miss out on this one! Listing courtesy of Edwin Rodriguez of Keller Williams Hudsn Vly Untd.